WeWork's decision follows the company's recent internal drives to reducing plastic usage, and redistribute waste food from its events to good causes. Founded in 2010, WeWork was most recently valued at about $20 billion. 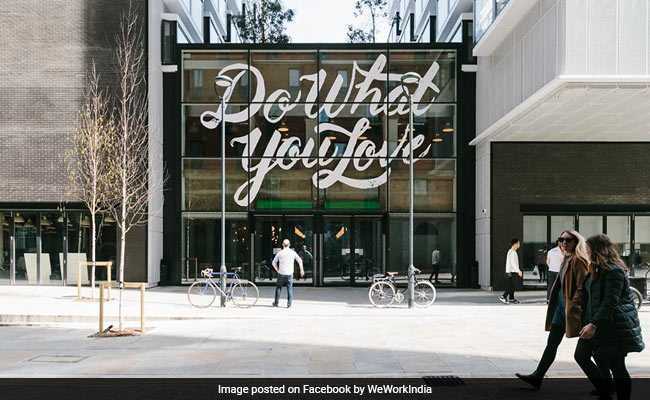 The startup has told its 6,000 global staff that they will no longer be able to expense meals including meat, and that it won't pay for any red meat, poultry or pork at WeWork events. In an email to employees this week outlining the new policy, co-founder Miguel McKelvey said the firm's upcoming internal "Summer Camp" retreat would offer no meat options for attendees. Individuals requiring "medical or religious" allowances are being referred to the company's policy team to discuss options. A WeWork spokeswoman confirmed the contents of the memo. Although the anti-meat stance is significant for the New York-based company, it's far from the first startup to promote alternatives to animals. Juicero, a failed maker of high-priced juice machines, had instituted a similar ban on reimbursing employee expenses for meals at non-vegan restaurants. In his email, McKelvey advised employees that the meat-free move would affect the company's travel and expense policy, as well as WeWork's "Honesty Market," a self-serve food and drink kiosk system present in some of its 400 co-working buildings.